Two single storey, south facing cottages have a lovely view and are a haven of peace and tranquility. These delightful, spacious cottages are well-appointed, furnished and decorated with fully equipped fitted kitchens, sitting room and two or three bedrooms. Central heating and fitted carpets make them an ideal home from home all year round, great for a family of up to six people or the perfect retreat for a couple. 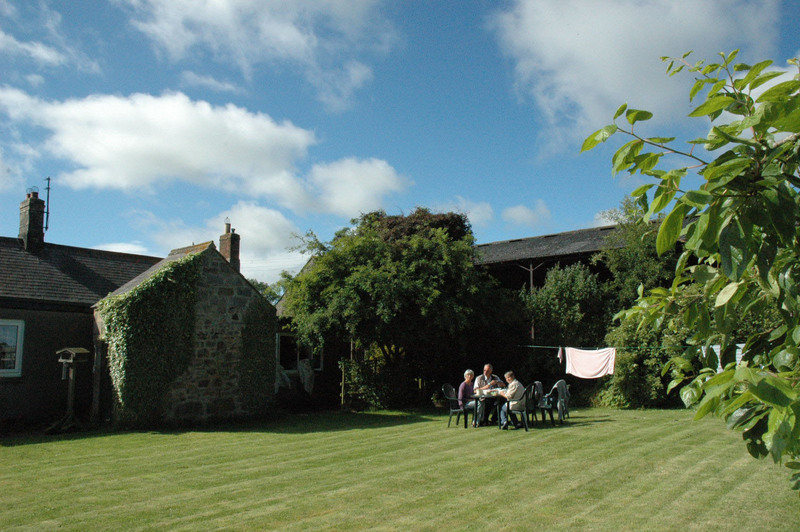 To the rear are large well maintained gardens with outdoor furniture and barbecue.